You can hardly tell it's ice, can you? It's Video of the Week time again. 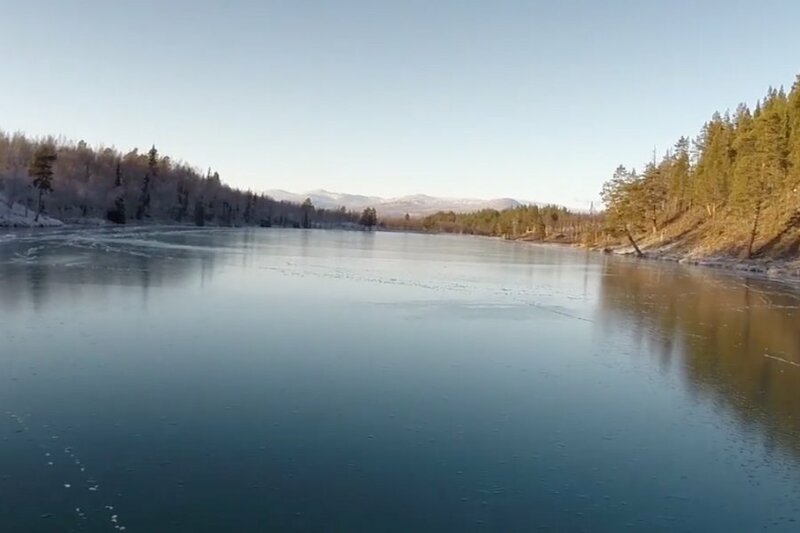 We found a lake in Sweden that will make all your ice skating dreams come true. SWEDEN – Lake Blanktjärn in northwest Sweden has been attracting skaters for years. When it freezes, the lake remains so clear that you can see fish swimming underneath the ice.